When an uninsured, low-income Texan gets sick, affordable and comprehensive medical care often is hard to find. 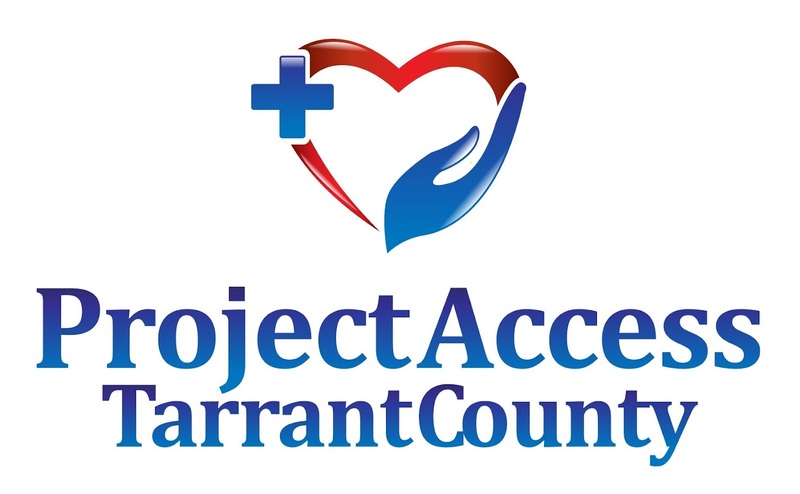 Project Access Tarrant County (PATC) aims to change that. Last September physicians from the Tarrant County Medical Society created PATC to ensure patients who do not receive health care through regular health insurance, Medicare, Medicaid, or TRICARE can get the care they need. Since its creation, PATC has recruited more than 200 physician volunteers who have donated more than 500 hours caring for patients enrolled in the program. PATC goes beyond providing routine medical care. The program establishes a medical home for all its patients. In addition, it provides specialist referrals; surgeries; lab, radiology, medication, and translation services; and navigation services for accessing public benefits. PATC also helps individuals regain independence so they can return to work, care for their family, and interact with their community. The experience is rewarding for Tarrant County physicians too. “I thoroughly enjoyed being able to help provide necessary care for a PATC patient. Working with PATC was seamless, and I will be happy to continue to provide my services to those who need it in Tarrant County. I know that I cannot make a massive change locally or internationally, but to the person that I help, it is massive,” said a physician volunteer. “This is what medicine is really all about,” said another. Other Project Access programs are available through the Collin, Dallas, Denton, Harris, and Travis county medical societies.